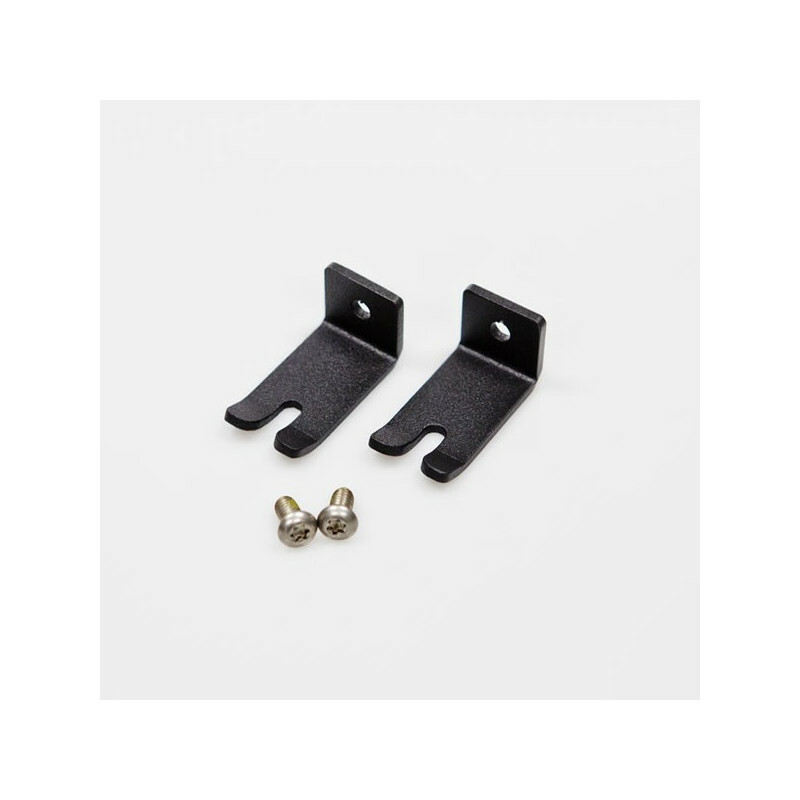 For use with the black SkiErg, the SkiErg Handle Hooks attach to both sides of the SkiErg near the monitor and hold the SkiErg handles in place lower on the machine so that the handles are within reach for people using the SkiErg from a wheelchair or seated position. 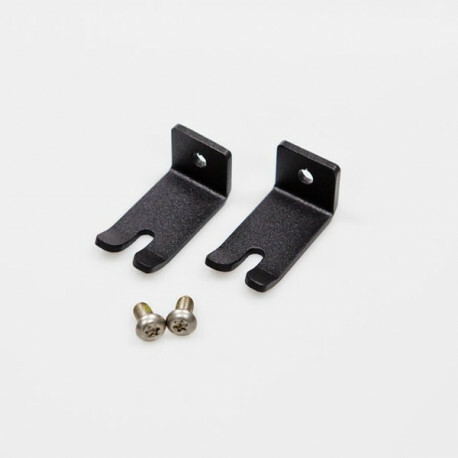 One kit includes two handles and the necessary fasteners. 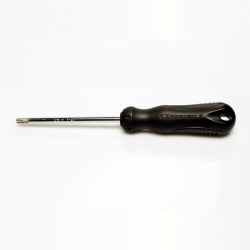 The T27 6-lobe driver needed to install the fasteners is not included. Not for use with the gray SkiErg manufactured from June 2009 to July 2014.